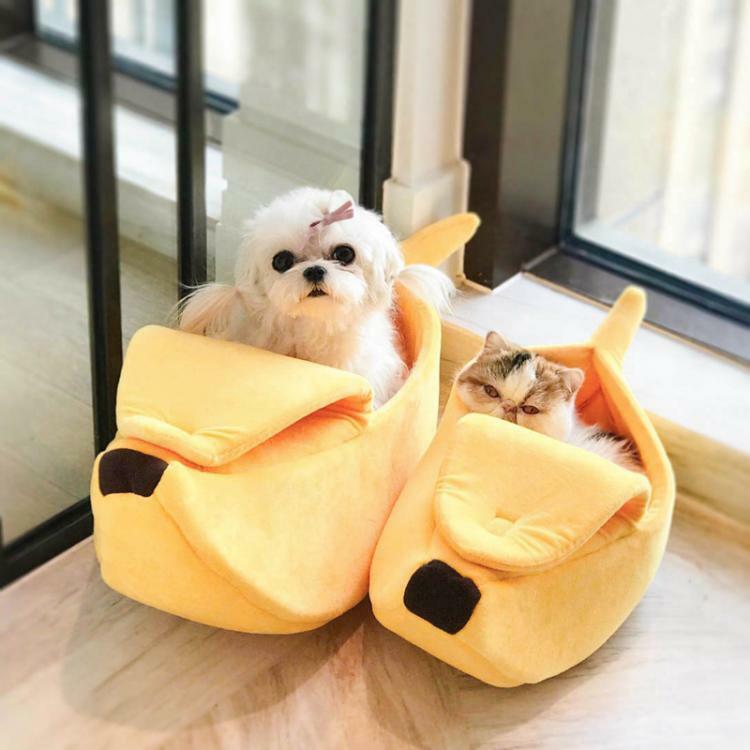 Every cat requires a spot to sleep that's not actually there designated be, such as a shoe box, a large vase, or a cupboard. 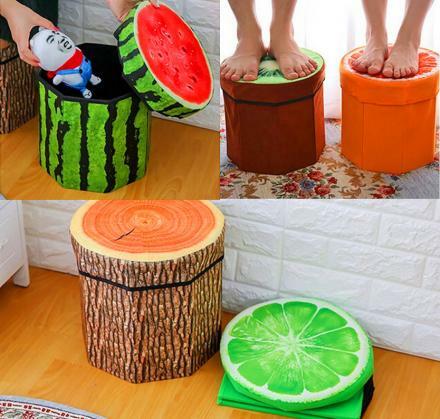 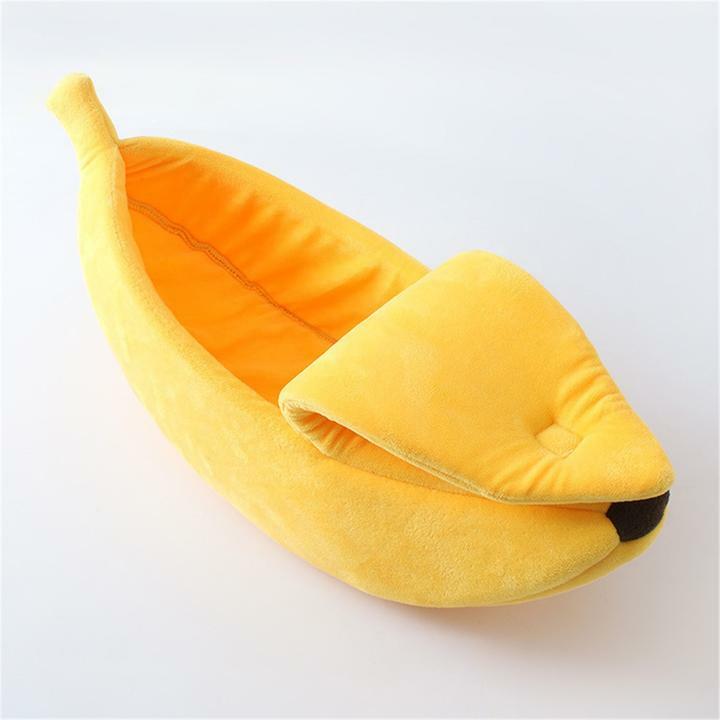 Though, chances are, if you buy your cat a bed that's weird enough, they might actually sleep in it! 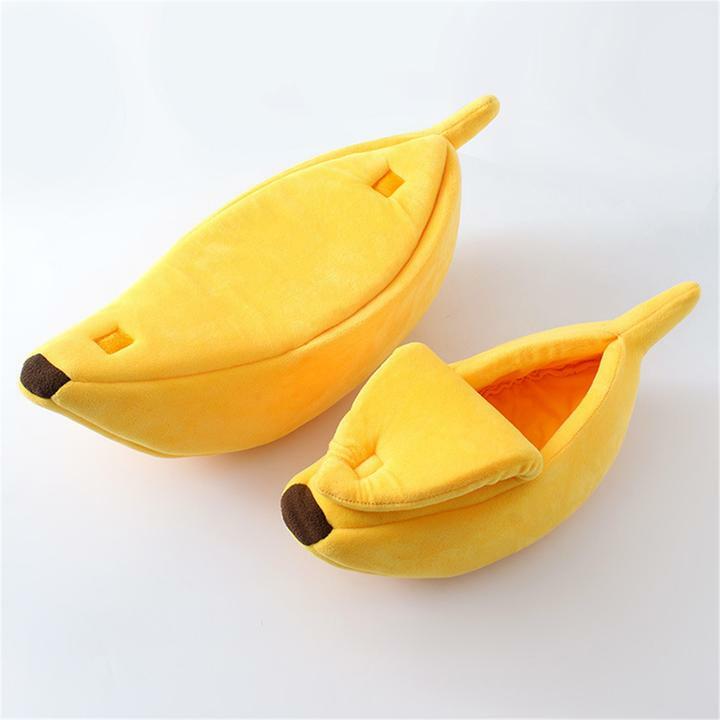 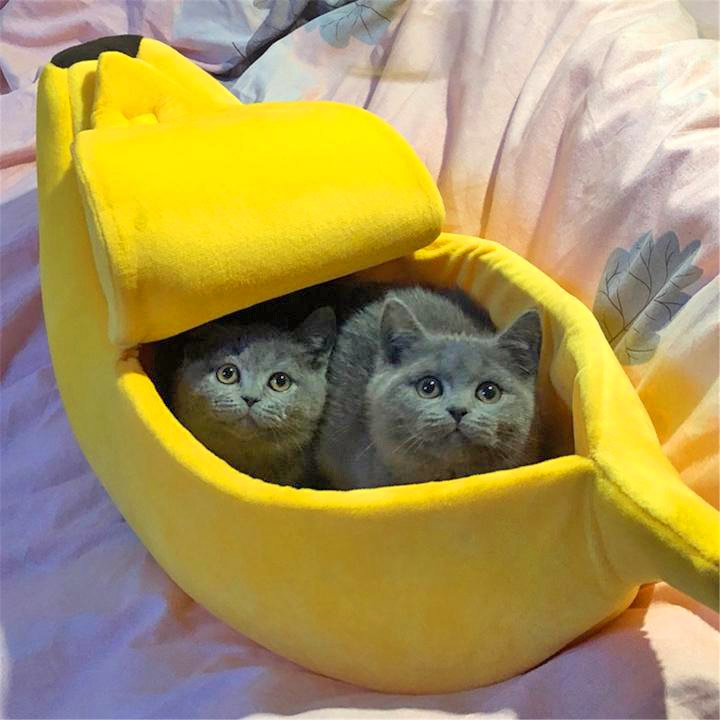 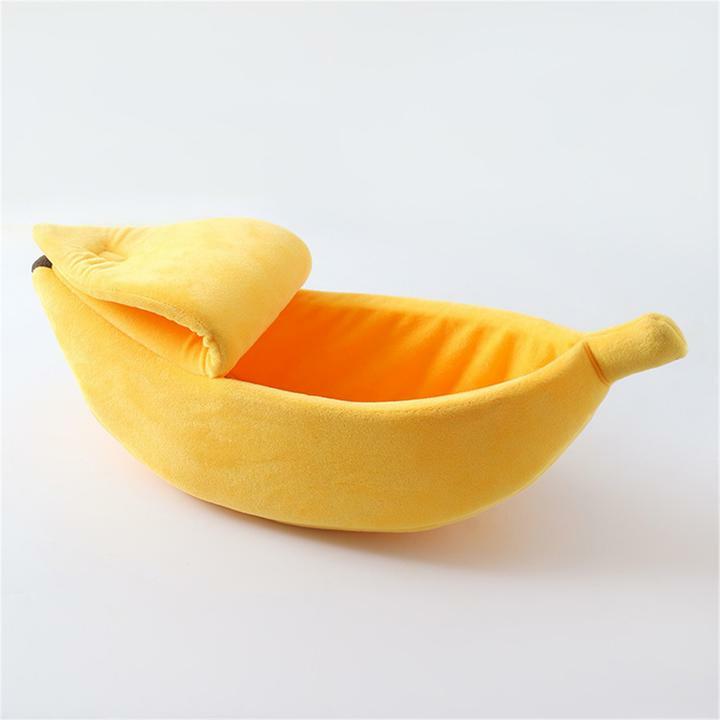 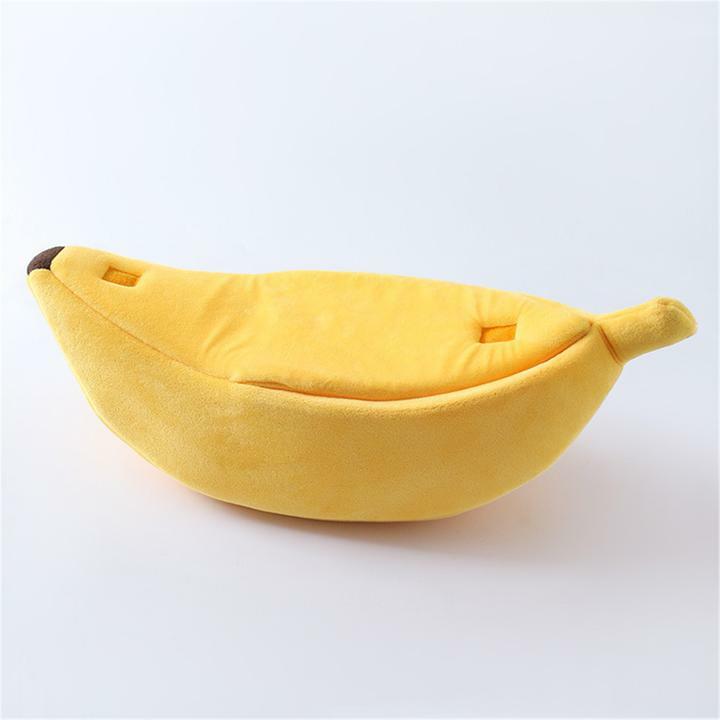 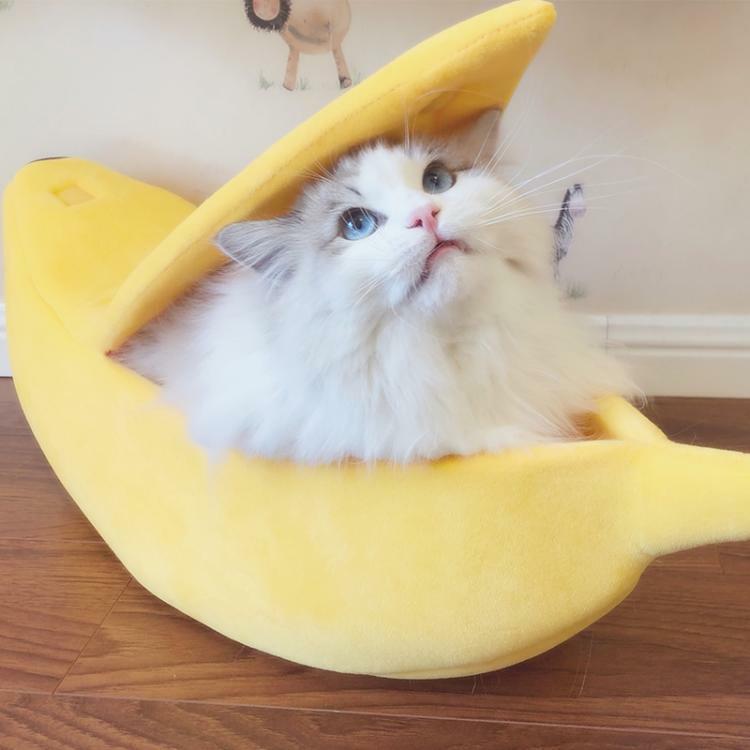 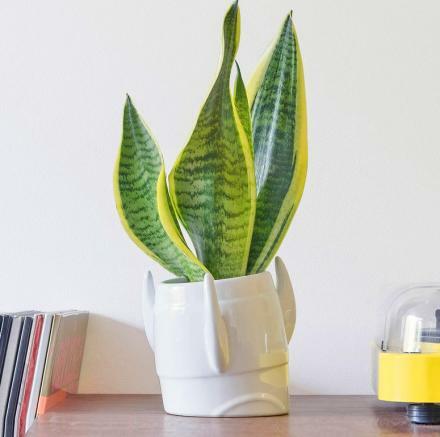 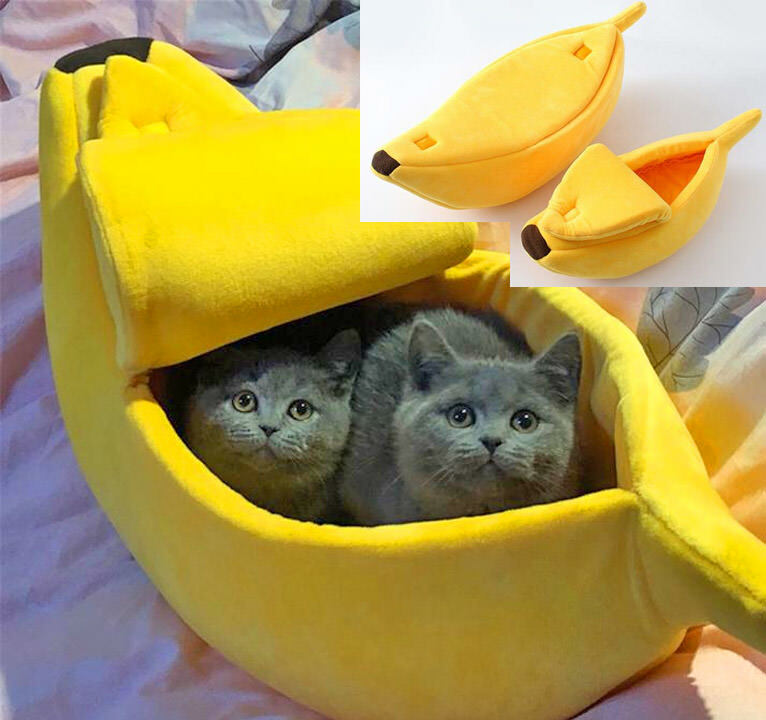 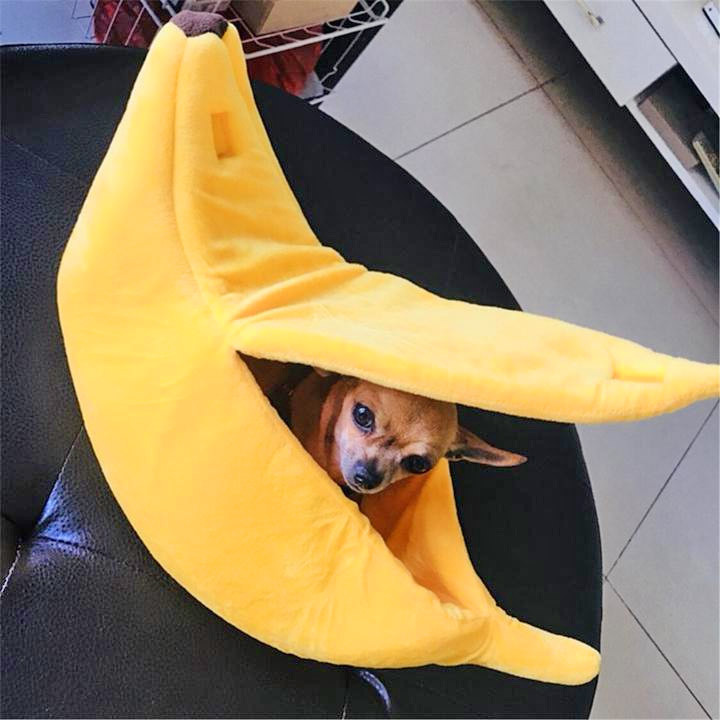 Which is hopefully what this banana cat bed will achieve!